Elektronite 2017 Catalogue now available! 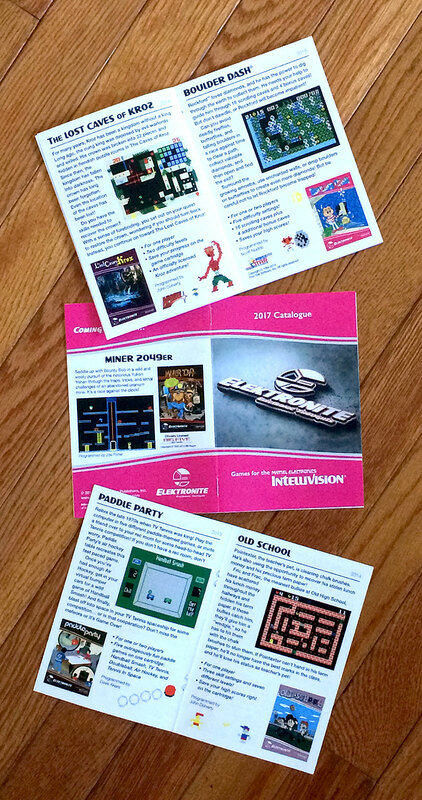 I'm pleased to announce that the 2017 Elektronite game catalogue is now available at my Intv Extras site (http://markthompson.us/intellivision). The price is $5.50 plus postage, and I can ship starting tomorrow. It's got 12 pages of the Elektronite titles published over the last five years. Plus it has details about upcoming games planned for 2017 and beyond. 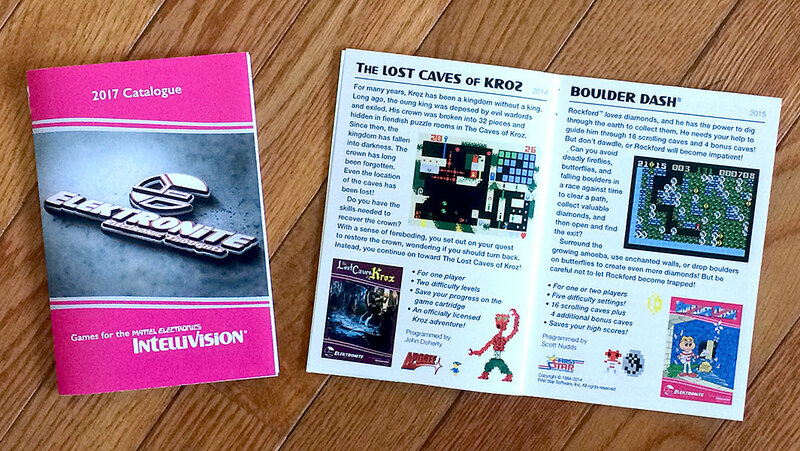 Included are game descriptions and features, screens, box art, and programmer credits. It's professionally printed on glossy paper, just like the other catalogues I've done. In my mind, it's a catalogue with two purposes. It catalogues the games Elektronite has produced, and it works as a shopping guide like back in the day, since most of the games are for sale at naberhood.com. My sincere thanks go out to William Moeller for his enthusiastic support for this project. Any questions, feel free to PM me. Thanks. Edited by Utopia, Tue Feb 14, 2017 5:34 PM. It is a fantastic catalog. I received my promotional copy yesterday. Looks pretty nice. Matches the boxes. Oh, unclench. It was only a joke. Thanks for the Info Mark, great work by you and William on this item! Very nicely done - payment sent! Got mine ordered. Another great intv goodie from Mark! Loving all these publisher catalogs! Glad to see one for Elektronite. Payment sent. Yup, and there goes another six fitty. 'member when catalogs used to be included with the games? Different times for different folks I guess. 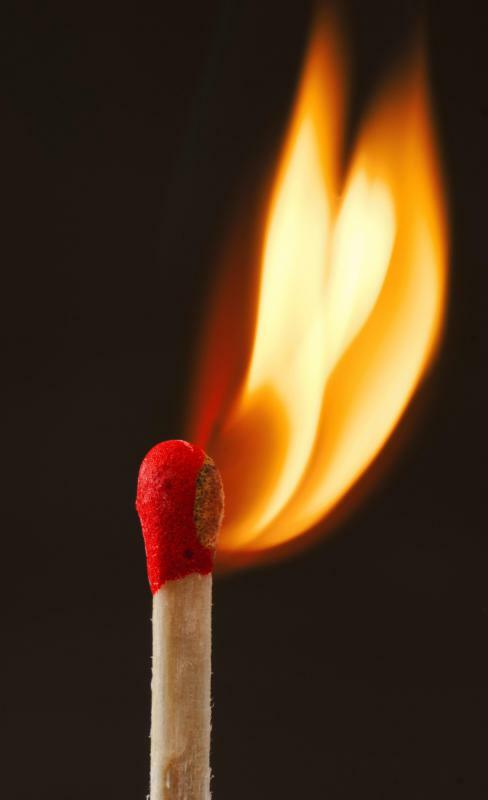 Now we pay for publishers advertising and we LIKE it! No, really... we do. I'll be ordering, as soon as I can cough up some money. These will be included in Premium copies of our releases (serials 1-20)......we might be able to include a free catalogue if someone orders a few copies of our games. It would be nice to include one free with every game, but without raising prices, I don't feel that catalogues really encourage sales. Just my two cents, but I don't like the idea of including a potentially thick catalog in a shrinkwrapped box. Eventually stuff stops fitting and can warp the box. NFL is a good example of this. I remove the original catalogs from Mattel releases for this reason. Edited by JasonlikesINTV, Wed Feb 15, 2017 12:37 PM. They've released 7 Intellivision games, and it would take a few more to fill out a catalog, so we'll see. Meanwhile, all orders for the Elektronite catalogue to date have shipped (whew!). Thanks for the great support, everyone. ColectorVision's Colecovision catalog has exactly 7 titles in it, so it looks like it's time! TNT Cowboy, another Kai Magazine game for Intellivision is now FINISHED!.